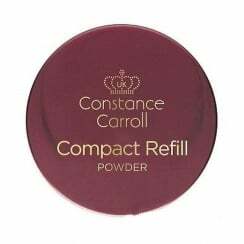 Constance Carroll (CCUK) is a brand with over 30 years of global trading under its belt and represents British colour cosmetics at affordable prices. 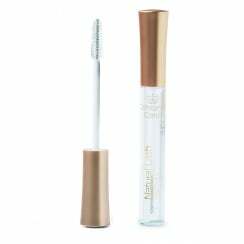 It is a much loved, leading cosmetics brand serving the UK and international markets with an ever evolving portfolio of popular products that have stood the test of time. The brand has a loyal following and is used by women of all ages. This brand is underpinned by consistent quality at affordable prices. Buy CCUK at High Street Brands 4 Less.com today.